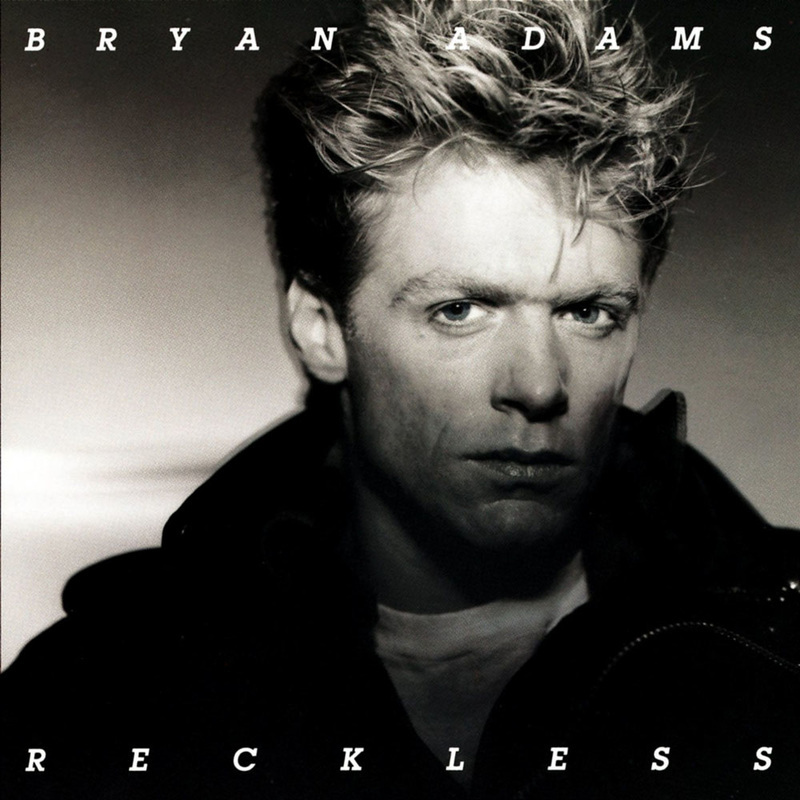 An electric guitar lesson on how to play "One Night Love Affair" by Bryan Adams from the 1984 album Reckless produced by Bob Clearmountain. This is another fantastic song co-written with Jim Vallance. It's a very simple but strong idea played extremely well by talented musicians. The most interesting thing other than the great vocal and awesome melodic guitar playing by Keith Scott, is the modulation on the chorus. I think it's a pretty safe bet to say that Adams and Vallance used that song for inspiration and as a blueprint for ONLA. The feels are quite different, but they're both in the key of B and they both modulate to D for the chorus which is a real feature of both songs. IMHO, that is no accident! There's also a bass hook near the end of the song that is an exact replica of what the bass does in the ending of "Show Me the Way" by Peter Frampton. I couldn't help noticing that when I was learning the bass part. The rhythm guitar sounds in this song are fantastic, but also hard to cop! I can't say I was able to duplicate that sound but it's as close as I could get it. The lead solo and lines around the vocals are just brilliant. Keith Scott is an excellent guitar player and always comes up with great melodic parts. Learning them is like a master class in melodic major pentatonic lead guitar playing. This is my favorite kind of stuff to play, there's nothing fast, but it's so melodic and the tone is so good, the guitar just sings. A lot of it sounds very "Journey" inspired, (Neil Schon) which isn't surprising as these guys toured with Journey prior to the release of this album.